Workaholic. 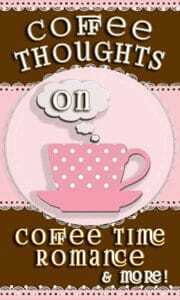 Coffee lover. Paranormal Romance Addict. This is Martha Woods in a nutshell. I would like to start by saying a BIG thank you to Carrie for allowing me the opportunity to introduce myself to you. 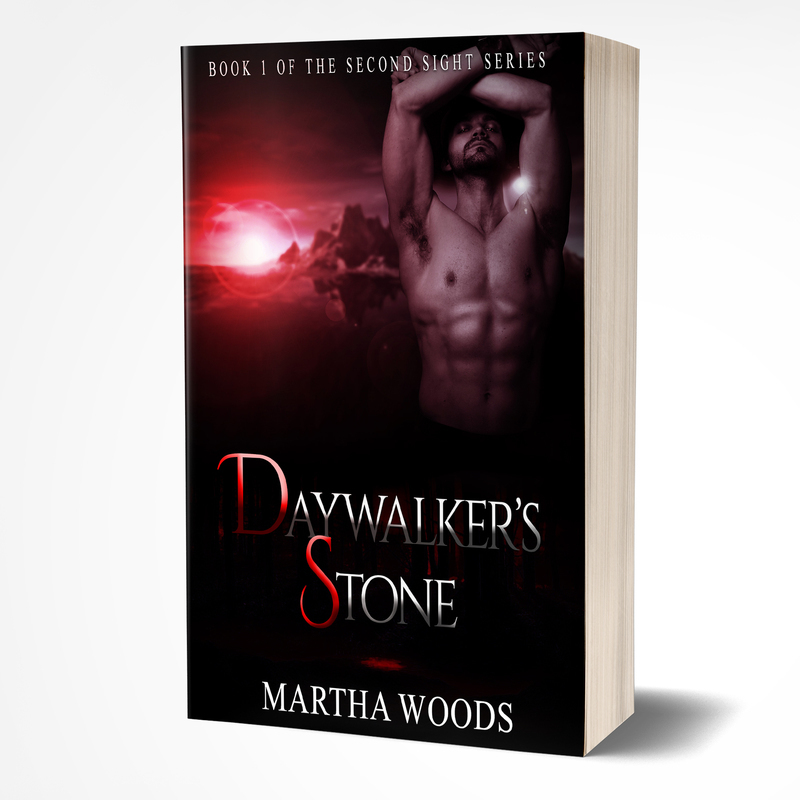 My name is Martha Woods and I have been writing paranormal romance for as long as I can remember. 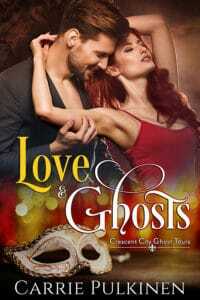 My love for paranormal romance grew during my teenage years. It was during this period that romance books became the one great constant in my life. It was then that I fell in love with the supernatural mystique of vampires, werewolves, hunters, and witches. What was once my adolescent obsession has now transformed into my full-time career and I feel blessed every day to be given this opportunity. 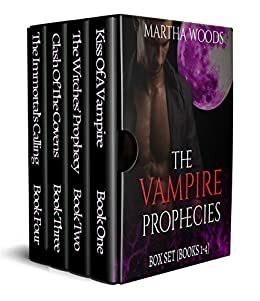 If you would like to read some of my paranormal romance series and don’t know where to start, I have listed them below for your convenience. Thank you for taking the time today and I hope you have a fantastic day! 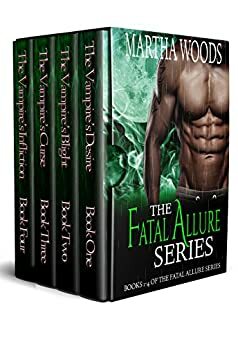 If you like vampire romance books, I’d suggest you start with Fatal Allure Series: Can a vampire and a cynical female detective stop a nefarious supernatural plot before it destroys the city? If you like shifter romance books, I’d suggest you start with the Werewolves Of Boulder Junction series. Seduced by the billionaire lifestyle. But summoned by his wolfpack. Can he fight his father’s legacy and win the only women he can’t have? Second Sight Series: A handsome vampire, newfound magical abilities, and a supernatural mystery. What will Alex uncover that will change everything? If you like to read Free Paranormal Romance Books online, please join my Reader’s Group!